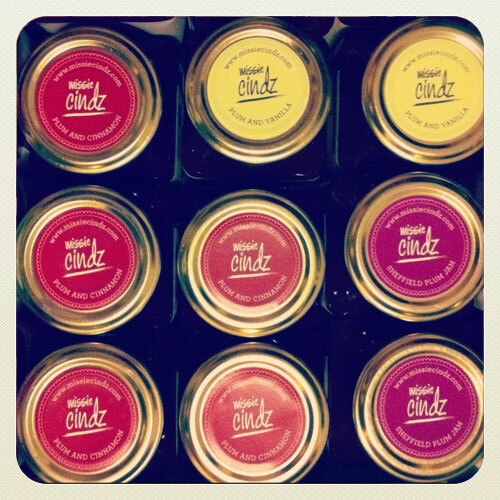 Missie Cindz Vintage Preserves, Sheffield plum jam are available in 3 flavours. If you’re along West Street this week – why not pop in to PJ Taste, Glossop Road (Sheffield) and grab some CinDilicious plum jam – it’s always nice to treat yourself! 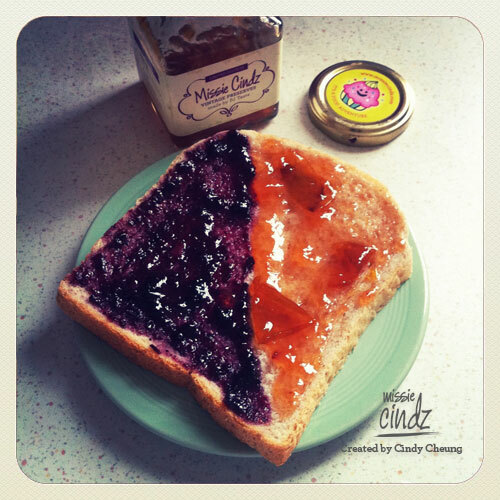 The first beautiful limited edition Vintage Preserves are now available – taste the Missie Cindz (@missiecindz) and PJ taste (@PJtaste) collaboration. The Missie Cindz and PJ Taste plum jams are available in three different flavours: Sheffield Plum (original), Plum and Vanilla and Plum and Cinnamon – each flavour has their unique Missie-ness added, you’ll see this in the branding, typography and packaging design. Plus the first 20 jars of preserves purchased also come with their very own Missie Cindz character cutout sticker and if you’re lucky, I’ve a designed and printed a special edition of gift wraps to accompany the jars, with no additional charge – pop into the shop today and take a look. Go on…..treat yourself and spread a little Missie-ness around Sheffield!